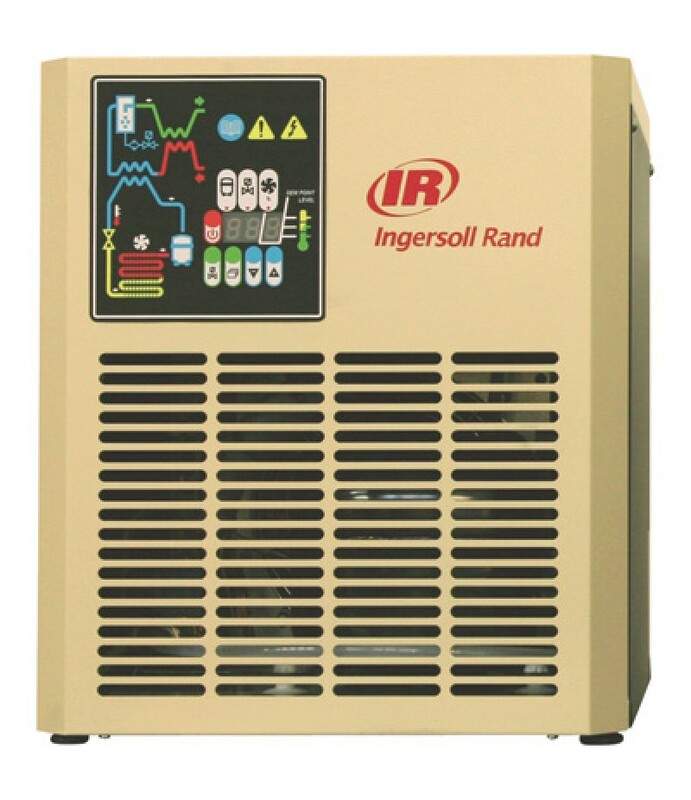 Product SummaryMake providing continuous dry air easy by piping the Ingersoll Rand self-contained refrigerated air dryer unit into your compressed air supply line.What's Included(1) Air dryerFeatures + BenefitsEnergy-consumption r.. 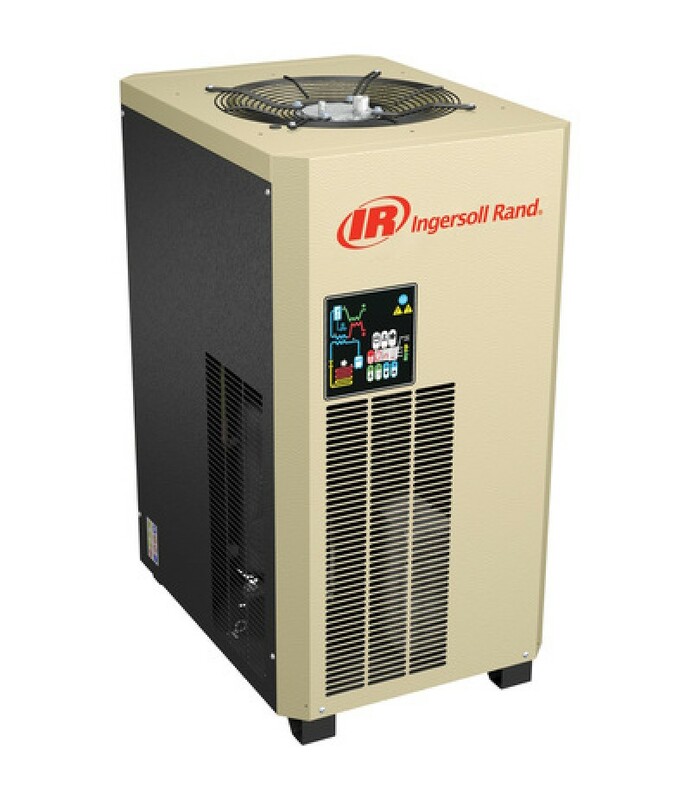 Product SummaryMake providing continuous dry air easy by piping the Ingersoll Rand self-contained refrigerated air dryer unit into your compressed air supply line.What's Included(1) Air dryerFeatures + BenefitsFeatures energy-cons.. Product SummarySimple, low maintenance refrigerated dryer uses a refrigerant gas to cool compressed air and condense water for removal from your compressed air system. With this technique you can reach a COOL pressure dew point of.. 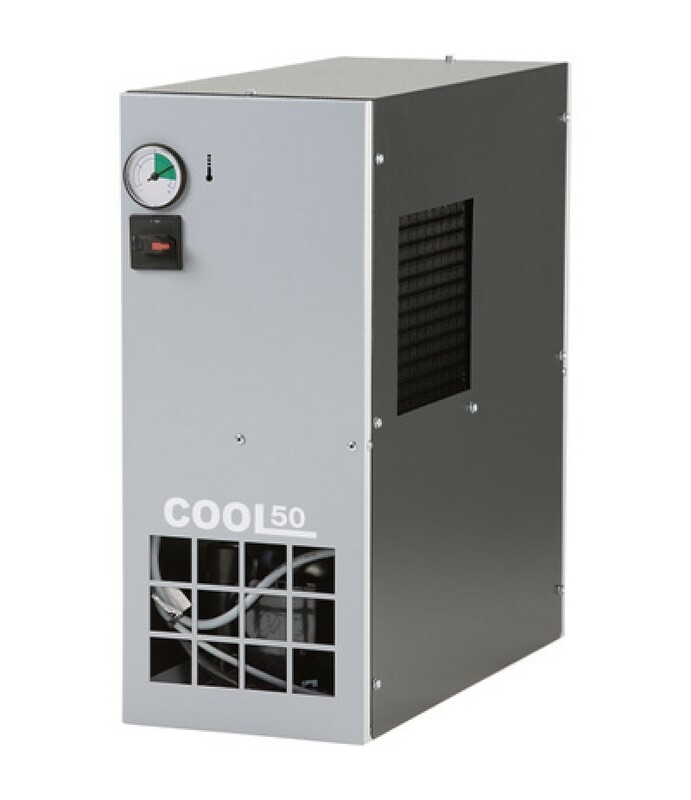 Product SummarySimple, low maintenance refrigeration dryer uses a refrigerant gas to cool compressed air and condense water for removal from your compressed air system. With this technique you can reach a COOL pressure dew point o.. 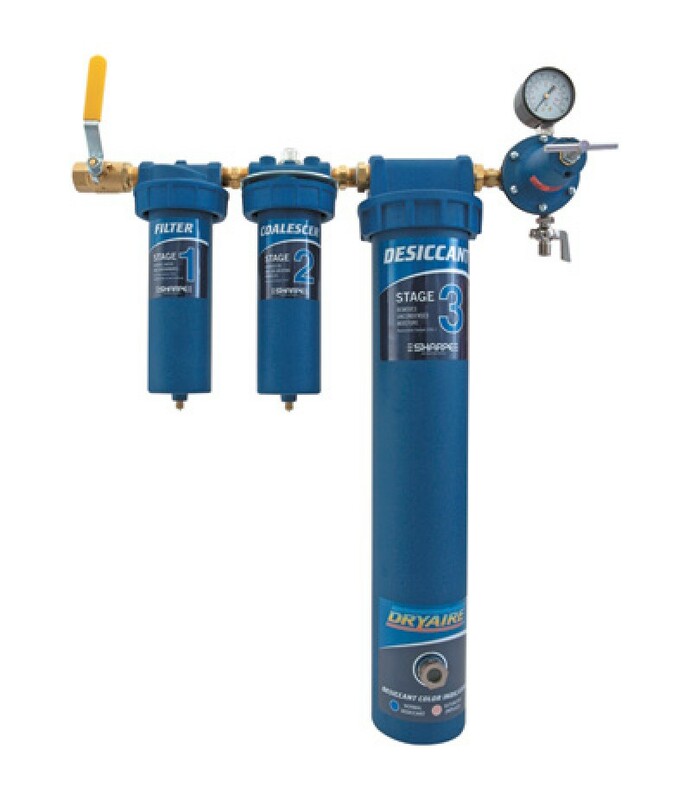 Product SummaryThe Sharpe Dryaire Desiccant System removes dirt, water, oil and uncondensed moisture from compressed air lines and is ideal for painting applications. U.S.A.What's Included(1) Desiccant system(1) Regulator(1) Ball ..